However, "memorable" doesn't always translate to profitable. The reality is Silicon Valley Venture Capitalists hear dozens of pitches a week. Relay the right information, in the right way. Over the years, we have noticed that there is a definite formula for pitching VCs. Unfortunately, many founders who aren't privy to this information, risk making mistakes that can easily be avoided. As can be expected, several factors go into determining whether or not to invest in a startup (some instinctual, some quantitative). Not every investor will assign the same weight to every metric. 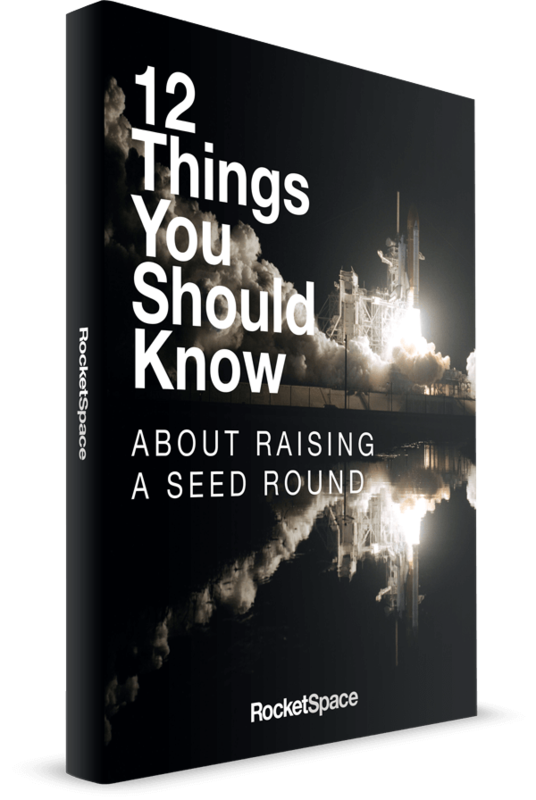 With that said, there are some data points and factors most seed round investors care about. How much traction do you have? Anyone can blow-up a pie graph, projecting market share, but those numbers don't mean much until you have proven a demand for your product. VCs want to invest in sustainable businesses, and that means illustrating how you have seen consistent product demand. How does your product fit into the overall market? Is there room for growth? Investors want to see data that indicates you’re building something others are willing and able to pay for. Depending on the type of startup, requirements may differ between month over month revenue and growth rates. 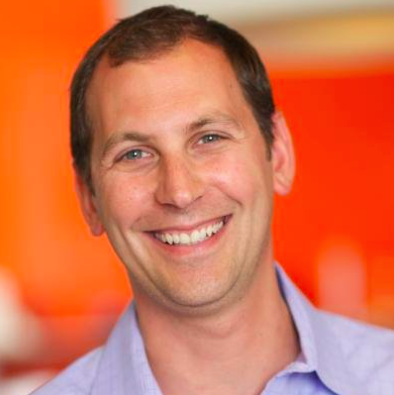 All metrics should be confirmed with VC contacts. You might only be based in San Francisco today, but what about 1-2 years from now? Will your manufacturing process change? What type of financing will you need to expand? Whether you plan to expand nationally or internationally, know how you will scale when the time is right. What is your average cost per customer? How do you acquire new customers? And why does this strategy work? Marketing should be a core part of every business plan from day one. Telling your investors you "do online marketing" isn't enough. Be prepared to get specific (e.g. paid advertising campaigns on Facebook, organic search traffic methods, cold calling). While valuing mature companies is fairly straightforward — market capitalization and sales multiples can be used to provide a solid foundation — valuing startups can sometimes be more ambiguous. Liquidation preferences are created to ensure that investors get paid promptly should your company either sell or go out of business. Here's a helpful article to help you determine yours: WTF Is a Liquidation Preference? How much equity will you retain as a founder? Standard vesting clauses typically last four years, with a one-year "cliff." For example, if you have 50 percent equity, and leave after two years, you will only retain 25 percent. Here's a good primer on how it works. How do you value a company? Especially one that hasn't seen much traction because you started it three months ago. While there are many methods to consider, it's important to remember the primary function of early-stage valuations: Communicating how much stake a VC will get in return for his investment. Early valuations are based on demonstrated traction, revenues, market demand, and reputation. The investment you receive should allow your startup to achieve significant growth during the next 18 months, so that you can successfully raise the next round of investment. Higher valuations aren't always better (the more money you get, the more quickly you are expected to grow). It really depends on your strategy. Here's an article that looks at how to arrive at the valuation you need. Once you have gathered your supporting information, and identified what you need, it's time to target the VCs who best align with your goals. Investment firms can generally be divided into two categories: Top-tier and second-tier. As expected, the competition to get in front of top-tier investors can be tough, but the networking required to get there is absolutely worth it. Find out everything you need to know about building a tech startup in Silicon Valley. From the best Venture Capitalists to the best networking events, get The Silicon Valley Startup Guide. How many firms should you be targeting? Well, that really depends on your goals. However, in general, early-stage startups should target at least 100 investment firms to perfect pitch, and then determine your top 20 to target with that perfect pitch. Once you have identified your target firms, spend some time studying the backgrounds of the firms' individual investors to find your best match. Consider the unique individuals you plan to meet with and tailor your pitch accordingly. How well do they know our industry? Will they need to be educated with detailed examples? What successful startups have they backed in the past and why? What do we have in common with those companies (and how can we demonstrate that)? Will we be meeting with decision makers or supporting team members? How big is their fund? 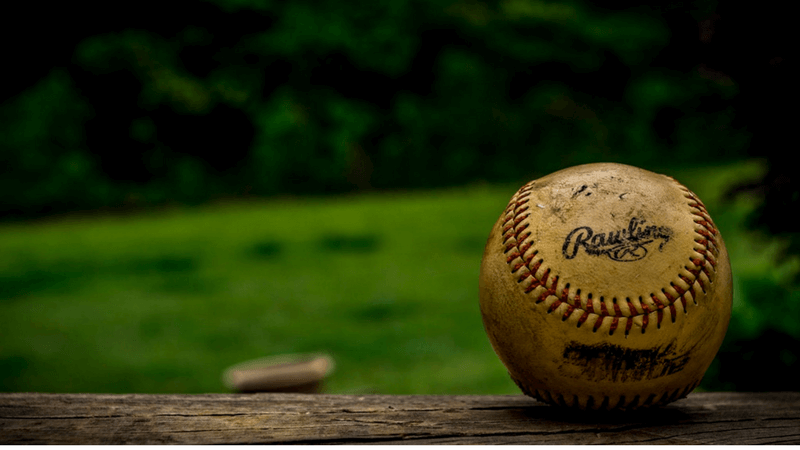 As you gather this information, you may find a variety of background info that can improve your pitch. For example, if this investor has a variety of educational companies in their portfolio, they may be especially interested in how your app could potentially expand into that direction. The Bottom Line: Always personalize your pitch. Remember: Investors are people too. Obviously, you want to make a favorable impression on the individuals you are about to meet. However, avoid elevating them in your mind as having more value than yourself. They need you as much as you need them. With that said, the best way to make a great impression is to be authentic. Most investors are pretty good at reading people. Don't try to make your personality "bigger" than it is and don't pretend you "have it all figured out" when you don't. A suggestion: Begin by asking your VCs what they most want emphasized within your presentation. This way, you can customize your pitch to address this specific point of interest. Don't rearrange the whole thing; just make sure to spend a little more time on that one area. "I knew that no one had the ability to execute my plan as well as I did," Young said. "Sure, they could read my blueprints, but building it was another story." Translation: Ideas are a dime a dozen; executing them is what counts. Craft a 2-minute introduction that paves the way for what is to come. A memorable tagline that encompasses your overall vision. An explanation of who you serve, what you provide and why. The goal is to keep it simple so VCs don't have to struggle to figure out what the presentation will cover. Don't say: We provide SQL, in-memory scale-out architecture that is ACID compliant, blazing fast, and real-time decision-making capable. Say: We make in-memory data 100x faster than traditional alternatives. If this were one of those "make your own story" books (i.e. turn to page 45, and the princess travels to Mars; turn to page 65, and she accepts a job with Google), you would now have the choice between two plot directions: Emphasizing Metrics vs. Emphasizing Market Demand. Show me the numbers! If you have strong metrics, you'll want to highlight those upfront. Are you using industry standard metrics? Do your numbers support each other? Can you elaborate if asked? However, what if you have not yet achieved much traction? Should you still lead with numbers? Probably not. While you will want to emphasize potential growth by discussing things like Total Market Share (TAM), you will want to begin by emphasizing the specific problem you're seeking to solve. How did you come across this particular need in the marketplace? Why is the need so strong? And what is the one reason your product is most equipped to feel that need? Again, emphasizing TAM and market share is great. But, also consider providing visual aids that illustrate the specific segment of the market you are reaching. Your primary goal is to convince the VCs that demand for what you are offering is significant, and that there really isn't anything else like it on the market. Fail to clearly articulate why your product is different, and investors may be wary of its unproven nature. Next, it's time to tell your story. In 2007, twenty-something's Joe Gebbia and Brian Chesky were struggling to pay rent. The duo caught wind of a design conference coming to San Francisco and came up with an idea: Rent out three airbeds on their living room floor to conference attendees who couldn't find available hotel rooms. The next day they created a website, and six days later they had a 30-year-old Indian man, a 35-year-old woman from Boston and a 45-year-old father of four from Utah sleeping on their floor. Thus, Airbnb was born. The most powerful way to explain your company's value is within the context of a story. Don't rush this part; it's the part that makes people care. If you don't naturally have a great company origin story, consider creating a fictional story that clearly illustrates the problem your customer is seeking to solve and how your company delights them in the end. Videos, photos, and reenactments are all fantastic; get creative. It's a famous euphemism when it comes to sales and marketing, and for a good reason. Listing off a bunch of features is incredibly boring. Thus, when you begin to explain the details of your product, focus on the benefits instead of features. Understandably, some people have trouble differentiating the two. An easy way to keep this straight is to remember: A feature is what your product does, a benefit is what it allows your customer to do/experience (i.e. peace of mind, money saved, convenience). FEATURE: Airbnb provides customers and homeowners with a digital platform for renting rooms out. BENEFIT: Homeowners make money and renters save money while getting a more intimate travel experience with our digital platform. One of the biggest stumbling blocks many VCs have is understanding why anyone should care about a new company. Your job is to demonstrate that your product is proprietary and that customers are motivated to get out their credit cards. Once you have demonstrated the value of what you have, it's time to talk revenue. What makes this product different than what is already on the market? What is their revenue model and is it dependable? Are they profitable right now? (compare CAC to LTV to prove profitability). While numbers are important, they aren't deal-breakers. Great ideas, and great teams, can be just as important when evaluating startups. For this reason, you want to finish up by talking about why your team is especially qualified to pull this off. You could have the best product in the world, but without the right team in place it's not going to work. In lieu of awesome numbers, passionate, hardworking, and smart founders can often sway deals in their favor. Do emphasize relevant training and educational experiences that demonstrate you know what you are doing. With that said, don't assume you need a lofty resume to make a strong impression. When it comes to entrepreneurship, passion counts. Standout entrepreneurs are more than their background; they are enthusiastic sales people, recruiters, and evangelists. Show investors why this company matters to you by helping them get to know you. Finally, prepare a brief summary of your pitch. Just like your introduction, you will want to emphasize what you do, how you do it and the metrics that most prove your credibility. Also, consider closing with that tagline you came up with earlier. Once you have finished, be prepared to answer questions. If you have done your homework (much of which was outlined in this article), you will have nothing to worry about. Remember: Investors are people too! And they want to see you succeed. Finally, don't leave without understanding exactly what will happen next and how you will be back in touch. However you describe it, pitching VCs is an unavoidable part of growing a tech startup. If you believe in your product, stop at nothing to let people know about it. And if someone isn’t interested, find out why. Then come back with something they will be interested in. One of the best ways to perfect your pitch is to surround yourself with others who are familiar with the process. Then, practice, practice, practice! At RocketSpace, you'll find a talented community of founders, mentors, and investors to work alongside. With stringent vetting in place, we only admit startups who are building minimum viable products and scaling intelligently. With a strong tech community to bounce ideas and practice pitches off of, RocketSpace's tech startup campus members can prepare to face the challenges of raising VC, and scaling.